Our Lady of the Sacred Heart School is a Catholic school having Christ as our centre. As such, it aims to foster the growth of each member of its community towards the full realisation of their potential as a Christian. 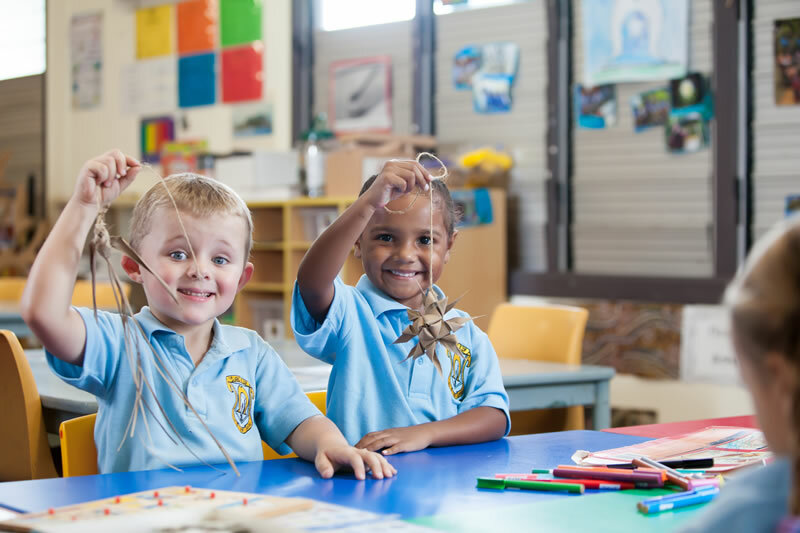 Our school has a commitment to Gospel values, to the cultivation of the Catholic Faith, and to the integration of all areas of the curriculum with this faith. We actively strive to accept each other as unique whole persons created by God. 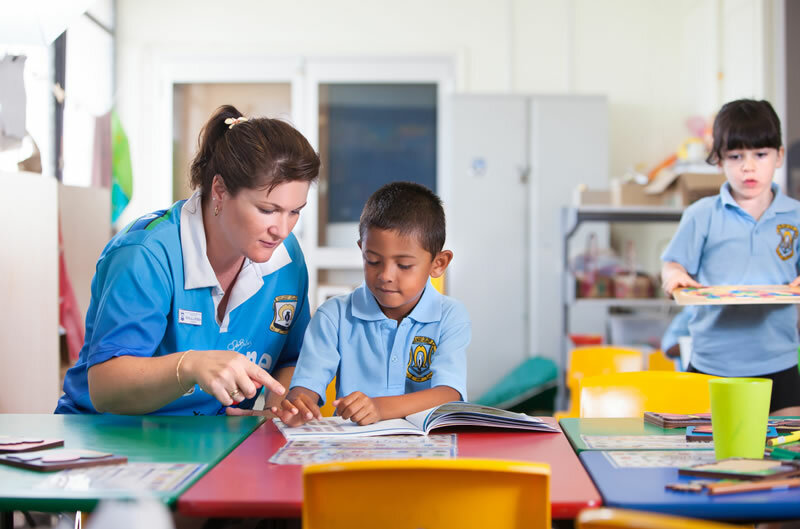 We recognise the home as the prime influence in the education of the child, welcoming parents into the school, communicating freely and striving to foster the greatest possible harmony. We endeavour to support and build on parents’efforts to further the total development of every child. We aim to foster in students an enthusiasm for learning and the development of skills necessary for living a purposeful life. We acknowledge the membership of the students in the wider community of the Parish. Our school community aims to foster the feeling of belonging by regular participation in the liturgy and working within the Parish in many varied activities of Parish life. At Our Lady of the Sacred Heart School, we acknowledge God’s presence in our everyday lives. In our Parish and School, we foster Gospel Values. We worship, communicate, nurture and develop as a Catholic Faith Community. 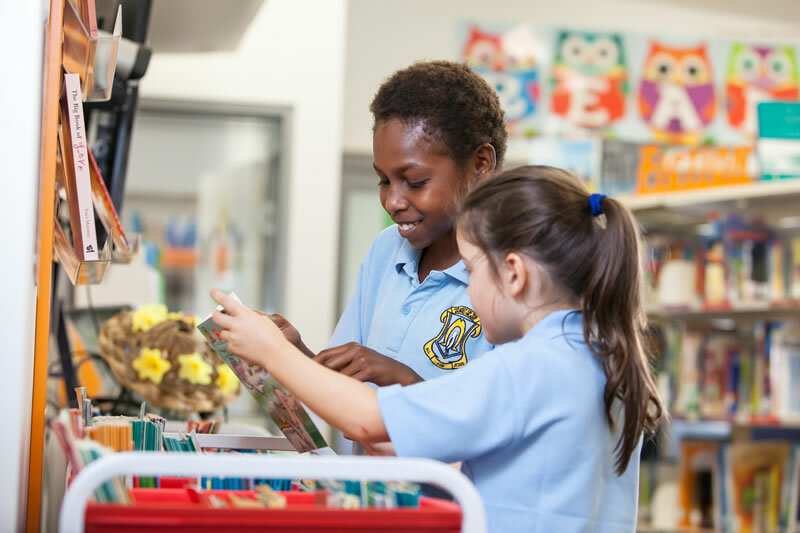 Through our motto “All for Jesus”, we provide a unique and welcoming environment, which recognises strong parish and school links and values parental involvement. With a dedicated staff, educational initiatives are at the forefront. 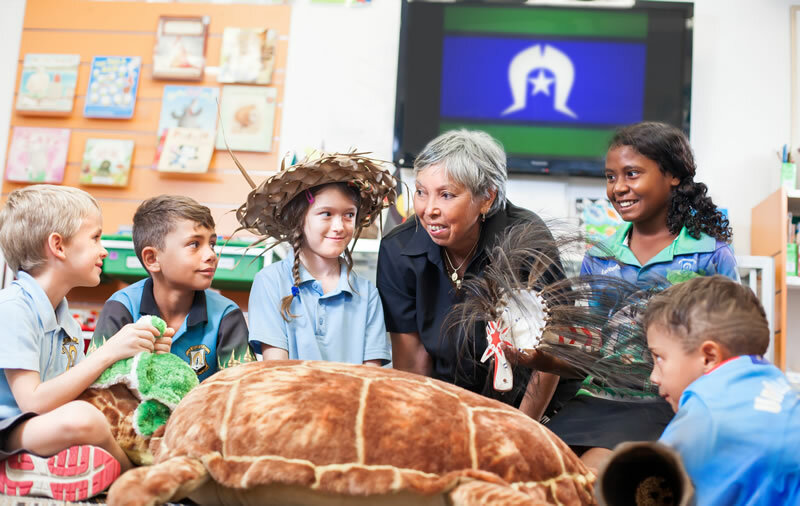 The faith, life and values of the people of the Torres Strait is acknowledged in our teaching. We encourage the development of the whole child in the search for their place in the world and their inner happiness.